Figures show a 27% increase in 12 months to March 2018. 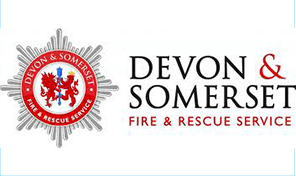 Crews from Devon and Somerset went to 1,207 rescues between April 2017 and last March. Only 73 of those were actual fires, the other 1,134 were incidents such as flooding, hazardous chemical spillages, road traffic collisions and lift rescues. The Fire Brigade's Union has released the figures to alert the Government to the need to pump more money in the service.